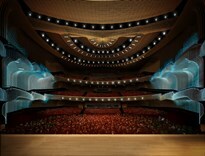 Nederlander Worldwide Entertainment manages theatres and presents Broadway productions in emerging international markets, produces international productions for Broadway and elsewhere around the world, and undertakes cultural educational initiatives. 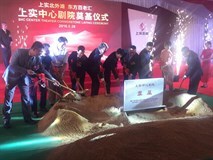 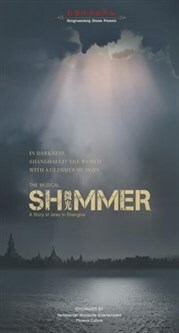 Nederlander Worldwide Entertainment is proud to co-present SHIMMER: A Story of The Jews in Shanghai, a musical presentation based on the history of how the Chinese people provided refuge to over 25,000 European Jews who fled Nazi oppression and found haven in Shanghai during World War II. 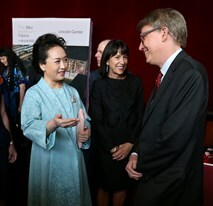 Robert Nederlander, Jr., President and CEO of Nederlander Worldwide Entertainment, meets First Lady of China, Madam Peng, during her recent trip to NYC. 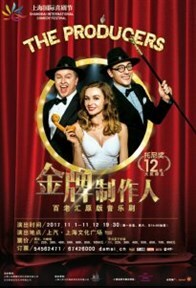 China's "Tonight" program interviews Robert Nederlander, Jr. about Nederlander Worldwide's new and upcoming ventures in China. 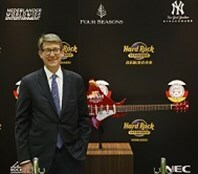 China Daily Interviews Robert Nederlander Jr.